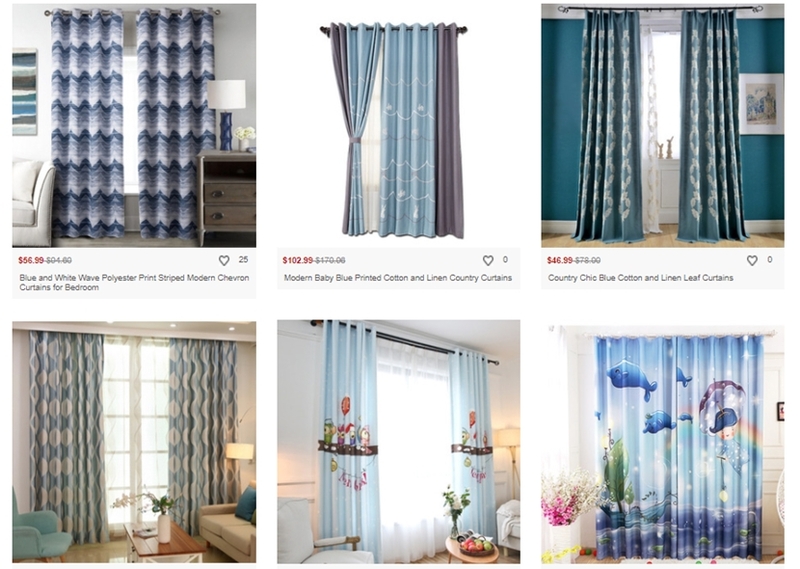 Home decoration is a hard theme for me, I'm not good in this theme, I prefer always other person decide for me because I don't have enough imagination for a room XD Luckily this store contact with me and I discovered a lot of new ideas and great curtains that I would like to try for my room. A great section for me is patterned drapes this is my favorite, I think this type of curtains are more suitable for me and my taste. I like that you can get inspire for a lot of photos in this webpage, if you're lost about how can you improve your home here is the perfect site for inspire yourself. I leave you my favorites on click on the image to see more details.